So anyways, I’ve mentioned before that there’s a Bali for all tastes. It’s not all what you see on the Australians behaving badly TV reality shows- not if you don’t want it to be, that is. When it comes to the coast, we love Legian- but that’s just us. 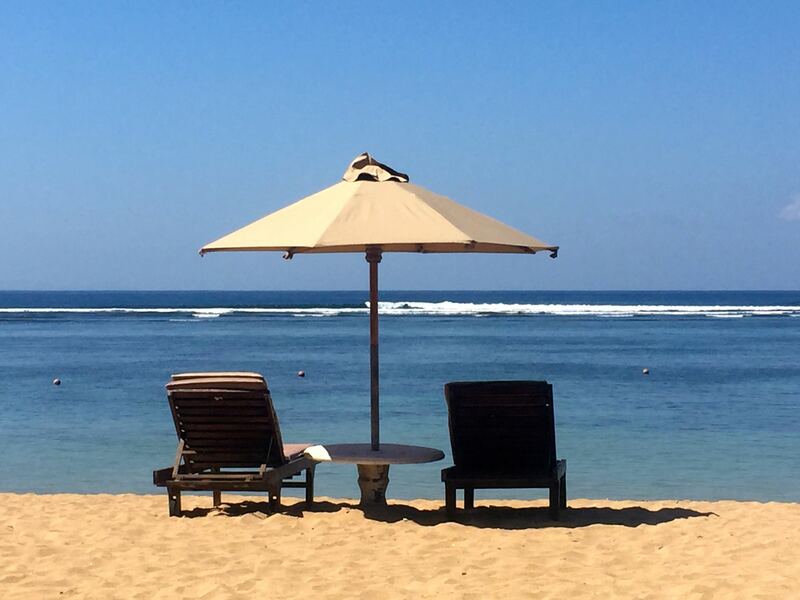 We have friends, though, who swear they’d never stay anywhere other than Sanur. That’s why we checked it out last time we were on the island. 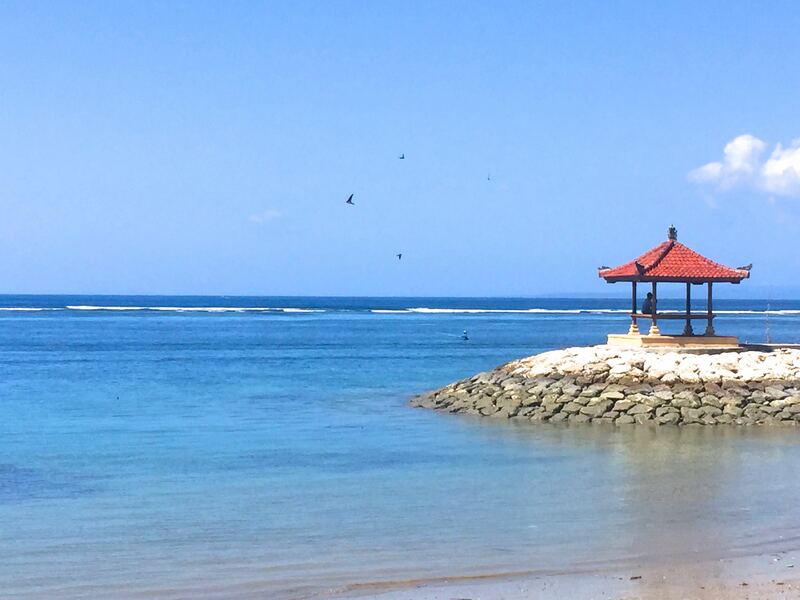 In many ways, Sanur is a perfect holiday in paradise. 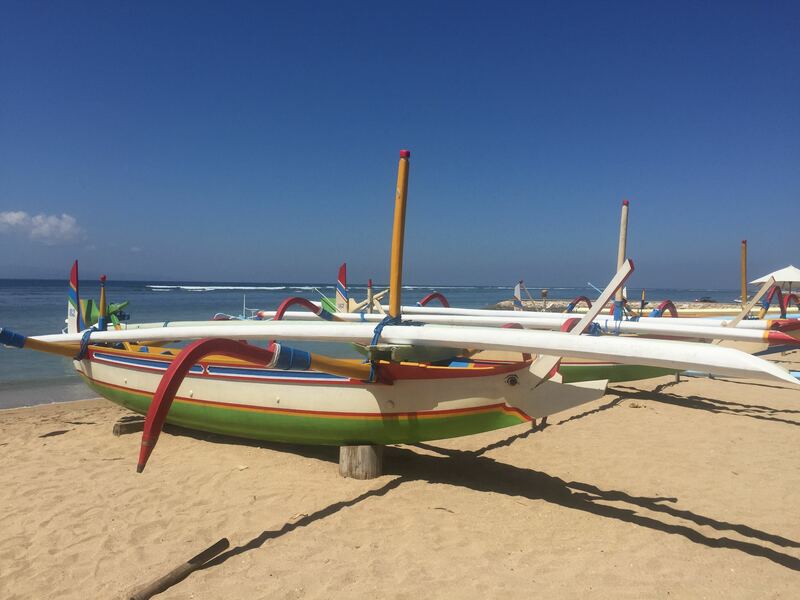 It’s not as loud and in your face as Kuta, as glamorous as Seminyak, or as refined, quiet and access limited as Nusa Dua. 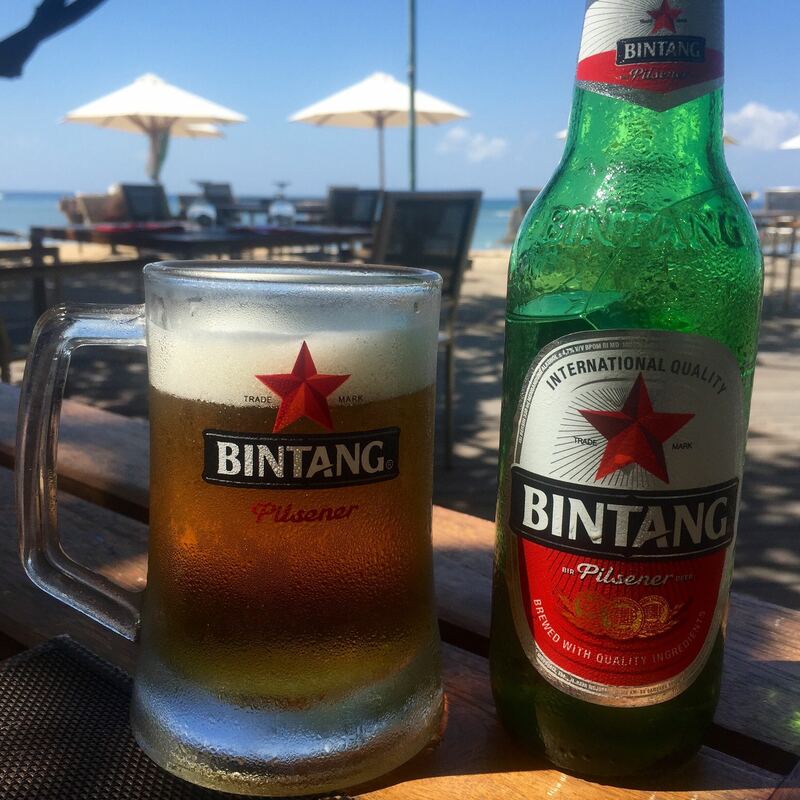 It’s laid-back, has sunrises rather than sunsets, and the beach is, although narrow, perfect for chilling out with a book and a bintang. Plus, the lack of waves makes this beach perfect for young families. 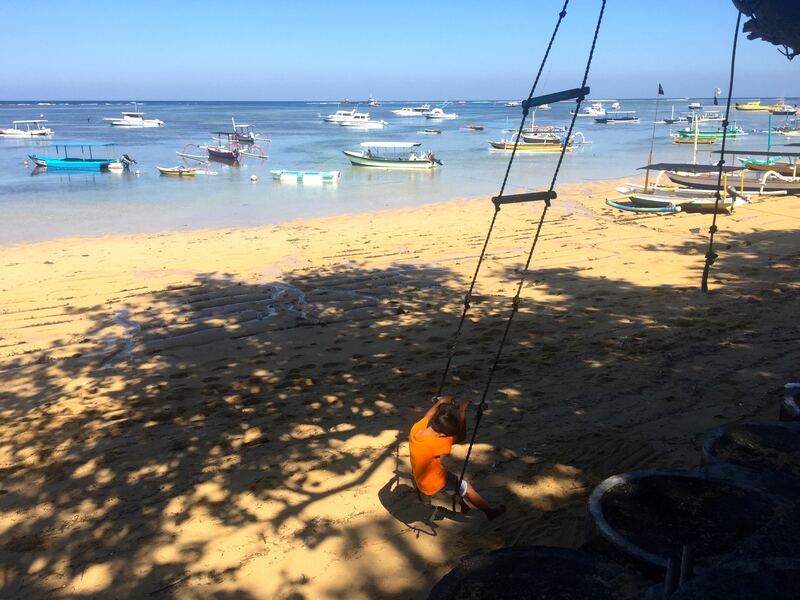 Although Sanur was one of the first parts of Bali to be “discovered” as a holiday destination, it is still very much about fishing. 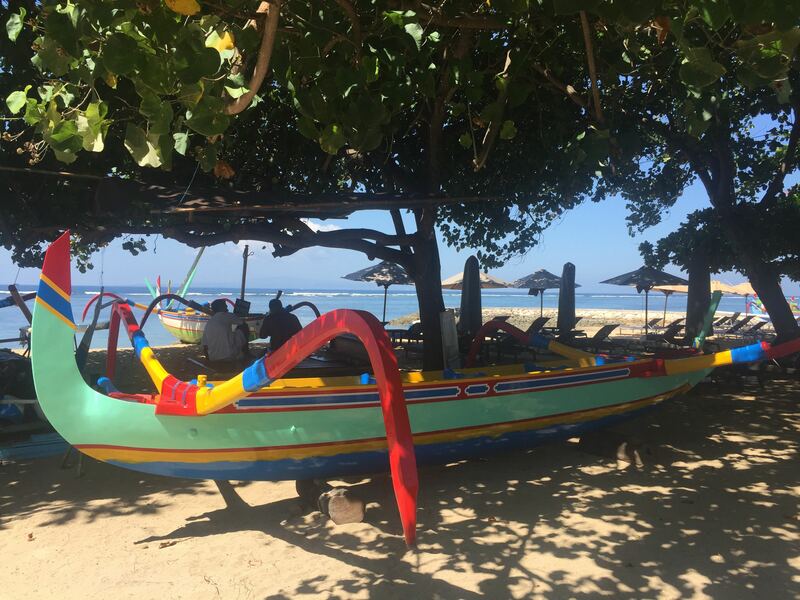 These multi-coloured fishing boats are pulled up onto the sand all the way along the beach. 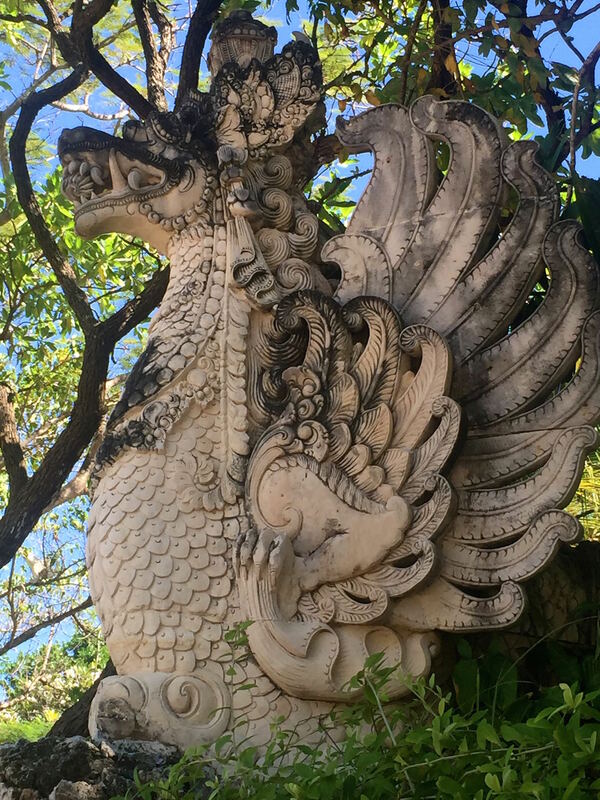 If you’re into serious shopping and designer boutiques, you’re best to stay in Seminyak- although the main drag through town has a few local designers. 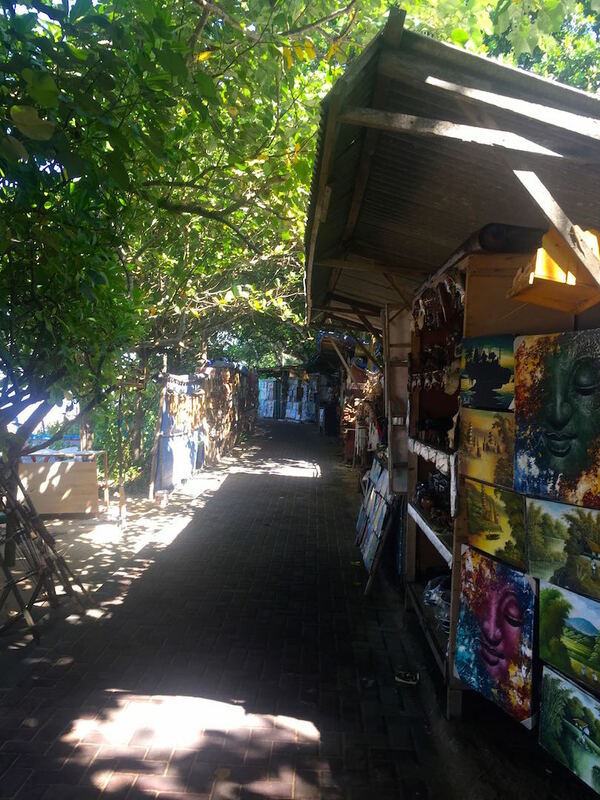 Aside from the usual markets selling the same sort of thing you can buy in Kuta or Legian, there are also stalls set up along the beachwalk. The sellers in these tend to be a little less “insistent” than the ones in the larger Sanur Beach Market. Naturally, there’s a temple. 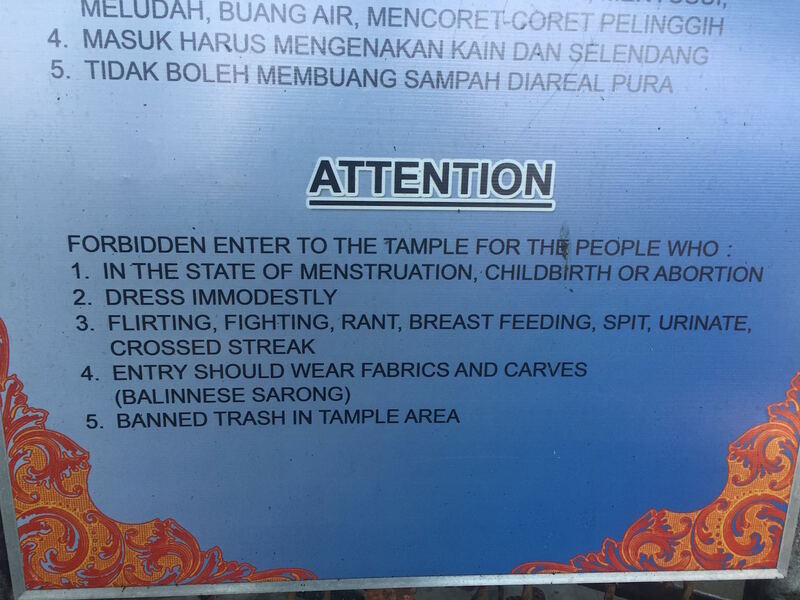 I didn’t get a photo of it, but I was particularly taken by the extensive list of warnings that this temple came with. I’m particularly interested in crossed streak. 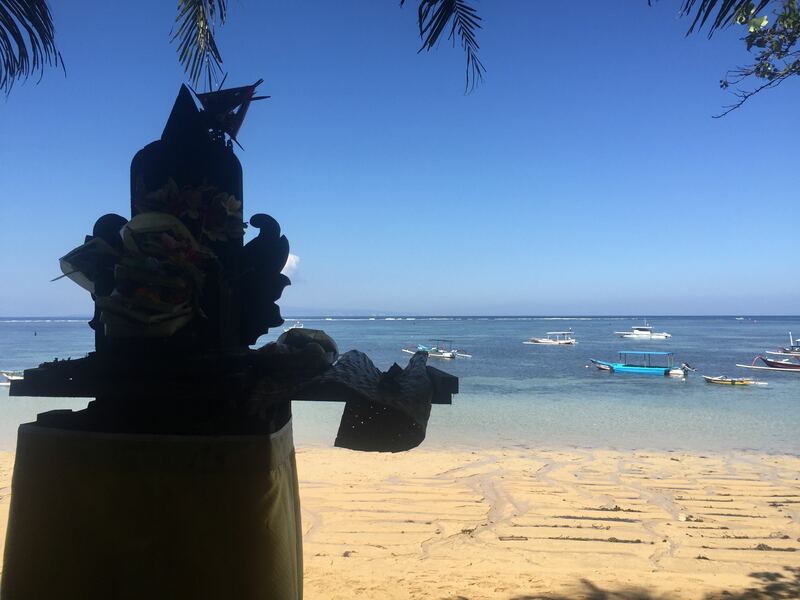 Speaking of which, according to the Lonely Planet guide, Sanur is one of the “few communities still ruled by members of the Brahmana caste”…and is a centre for black and white magic. Perhaps I’ll refrain from flirting- and ranting. As for the eating and drinking thing? There are plenty of places along the beach to pull up a chair for a cold beer and a dose of the peace that a beach like this brings. When it’s time for lunch, there’s plenty of choice. 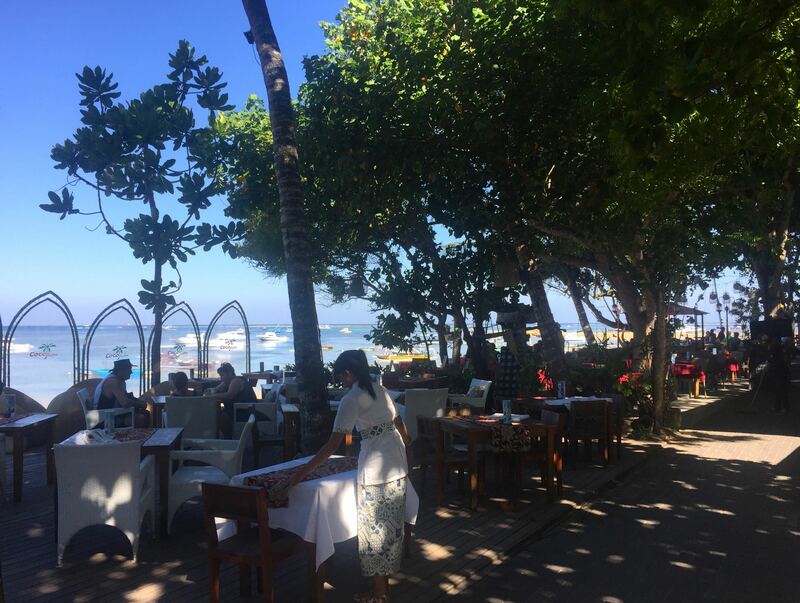 Many of the hotel restaurants face onto the beach. Other than these, there are heaps of warungs where you can grab both something to eat and a sea breeze. 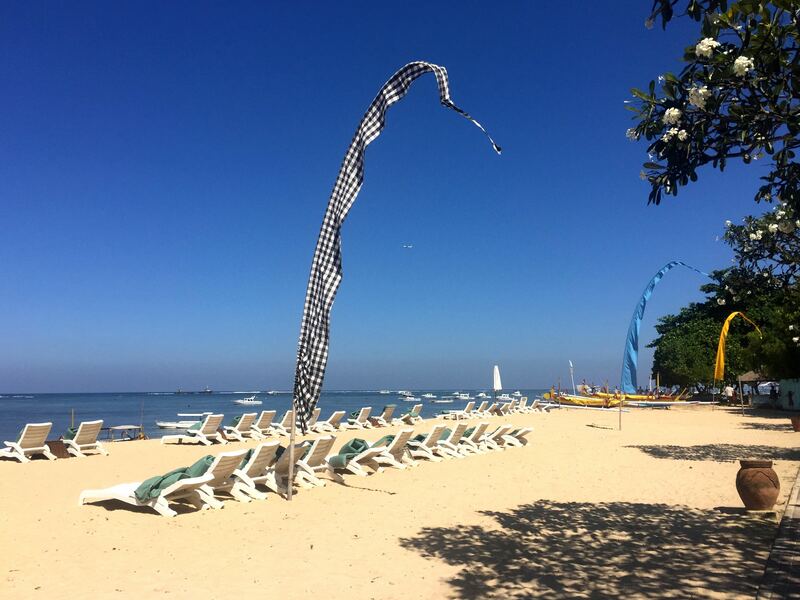 That’s where Sanur is different to Kuta, Legian and Seminyak. Sometimes you want nothing more than to sit back, watch fishermen at work, and the world drifting by. Hear the serenity. If you’re interested in staying out here, there are plenty of beachfront hotels and villas. Make sure you choose something on the beach rather than on the busy main road away from the beach. Don’t expect high rises- everything here sprawls towards the ocean. 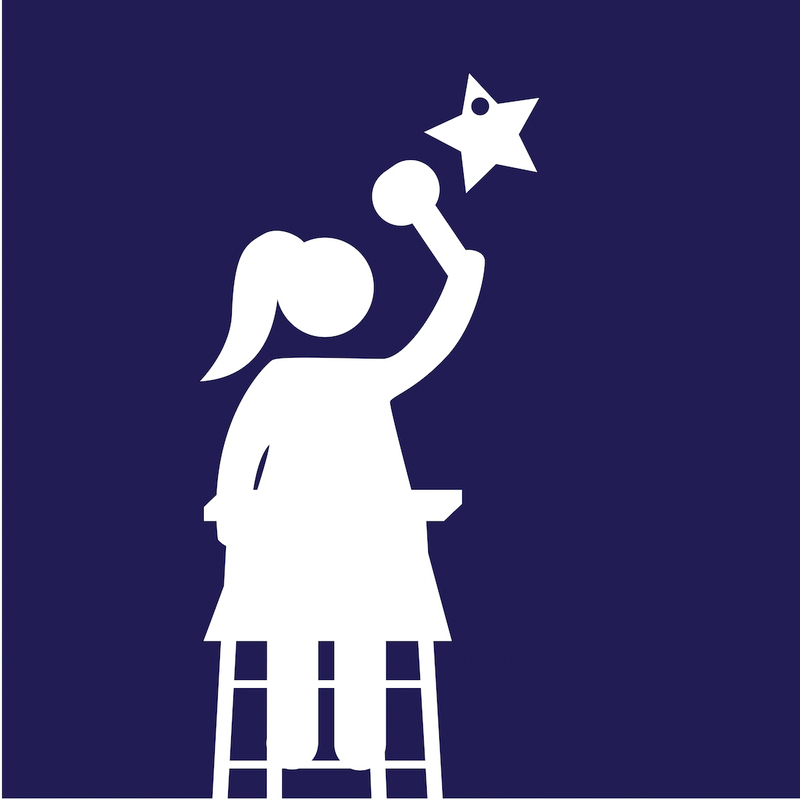 It’s to do with an old rule about how nothing can be higher than a coconut palm. The same rule makers established village cooperatives and organisations to make sure that more of the tourist dollar stayed in the community. That has to be a good thing. As for us, were we converted? No. 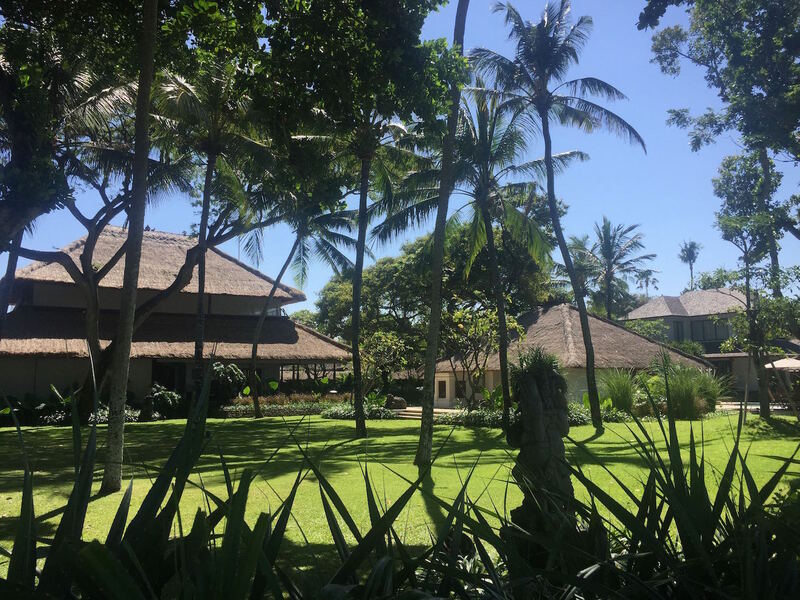 I can see the attraction, but we still enjoy a little more noise, a little more surf, a little more boutique, and a little more bogan in our Bali…but that doesn’t mean that it mightn’t be just right for you.